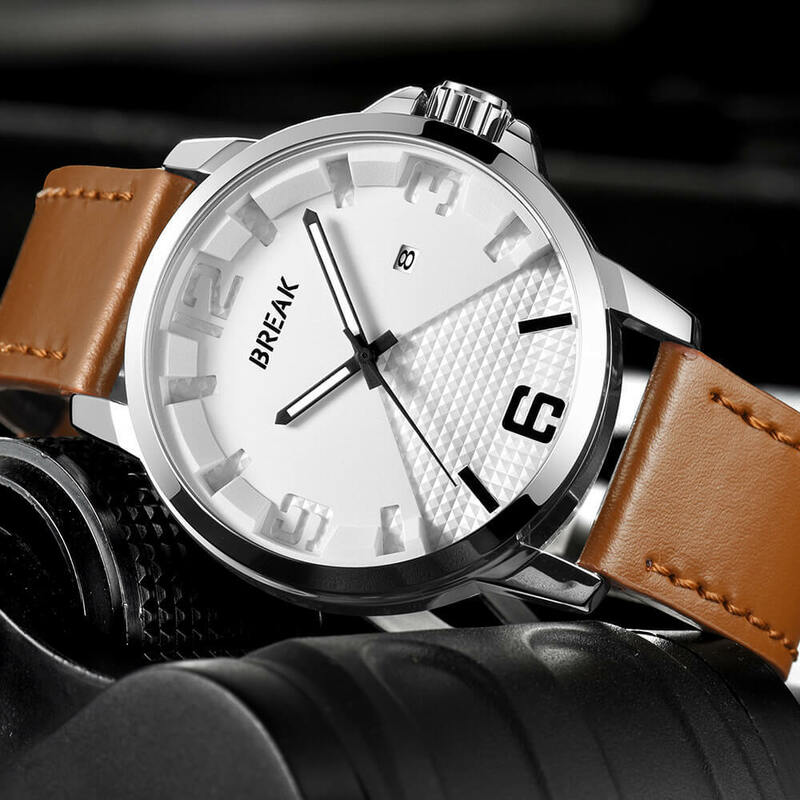 Strap material: Variable Straps Option. 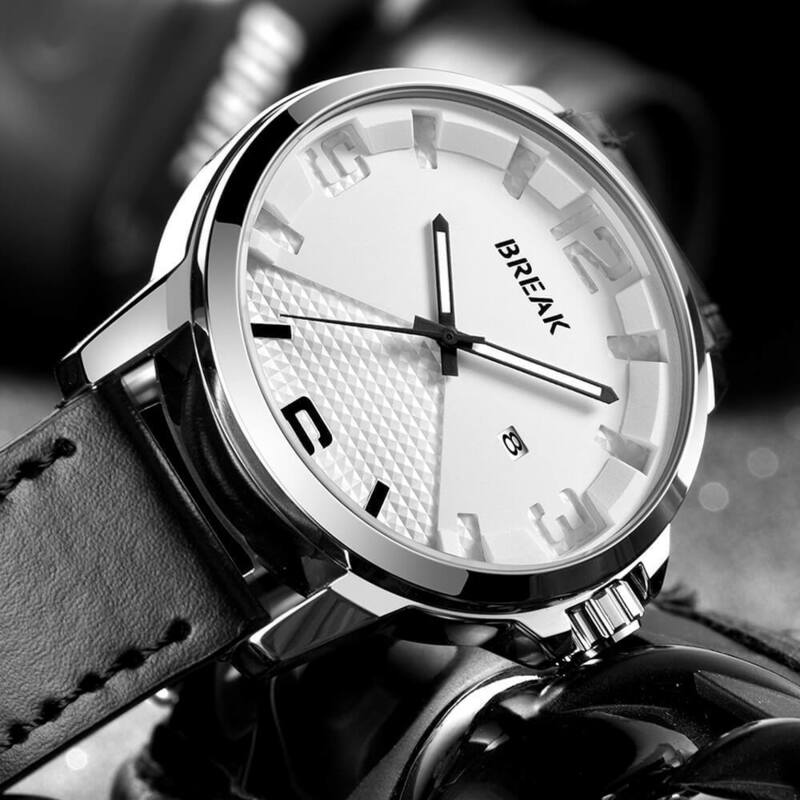 Please see our FAQ page for worldwide delivery times. 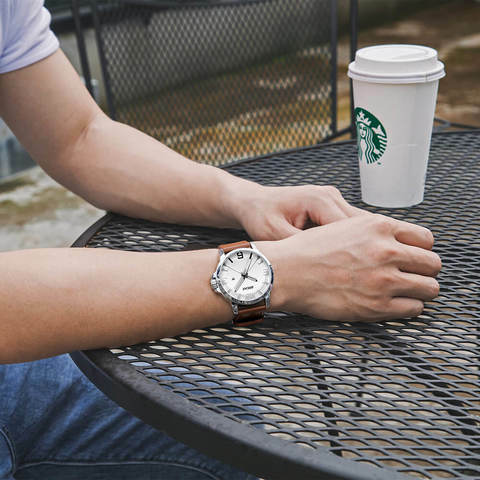 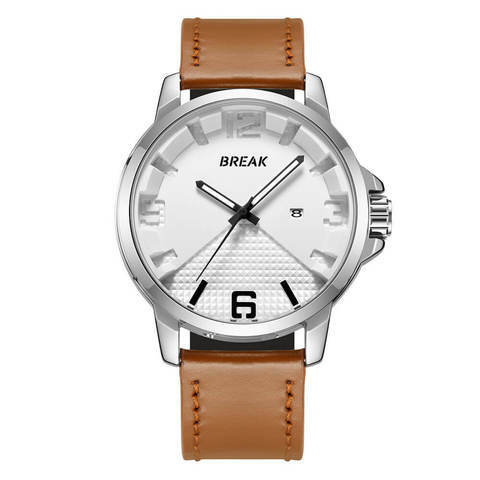 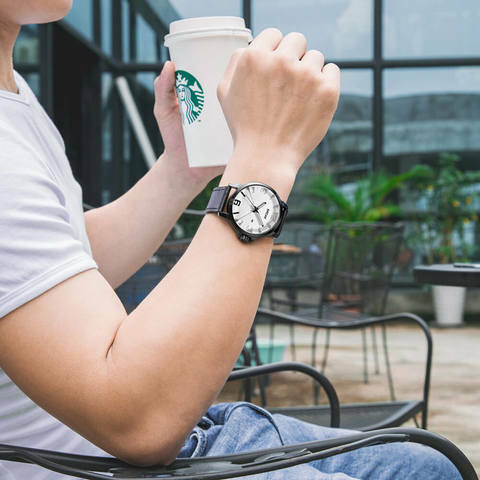 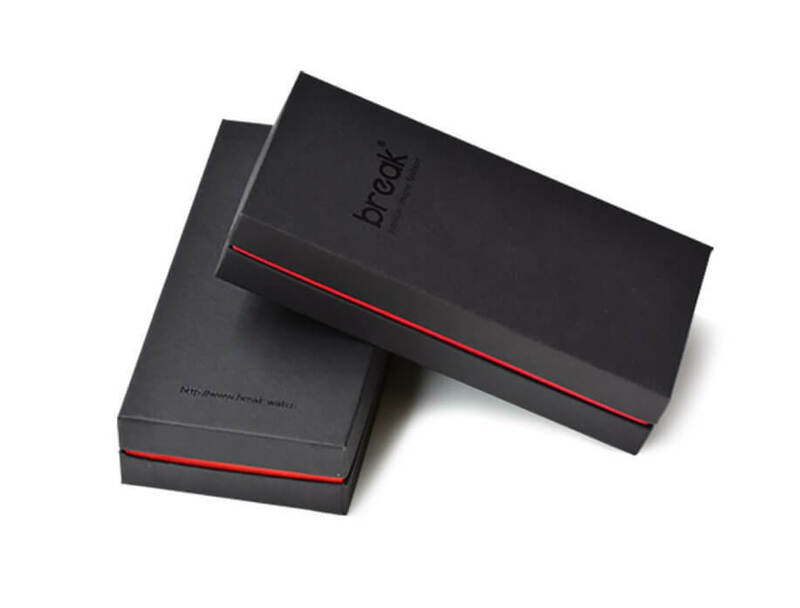 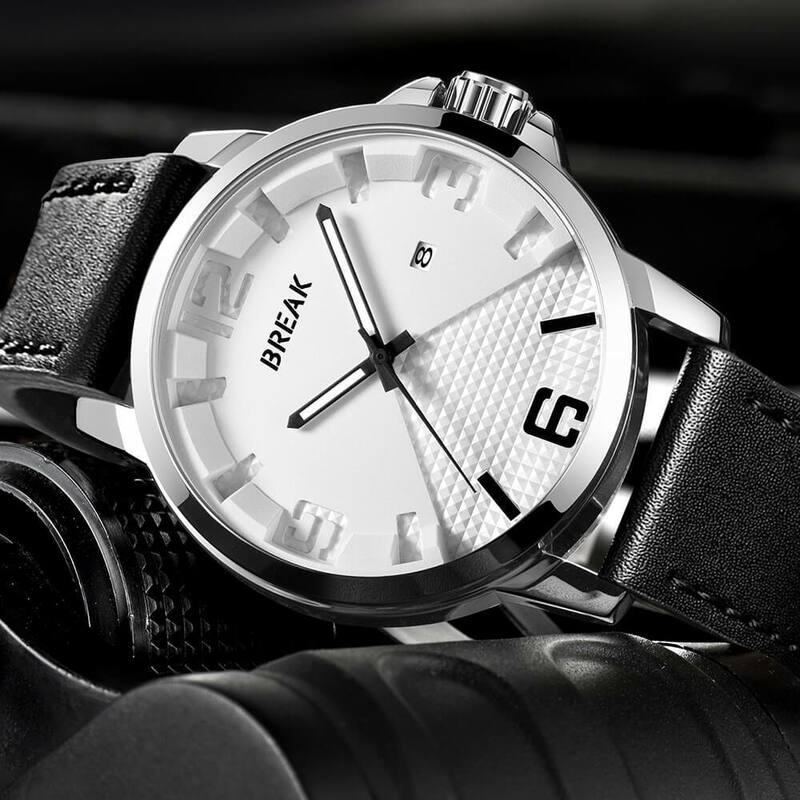 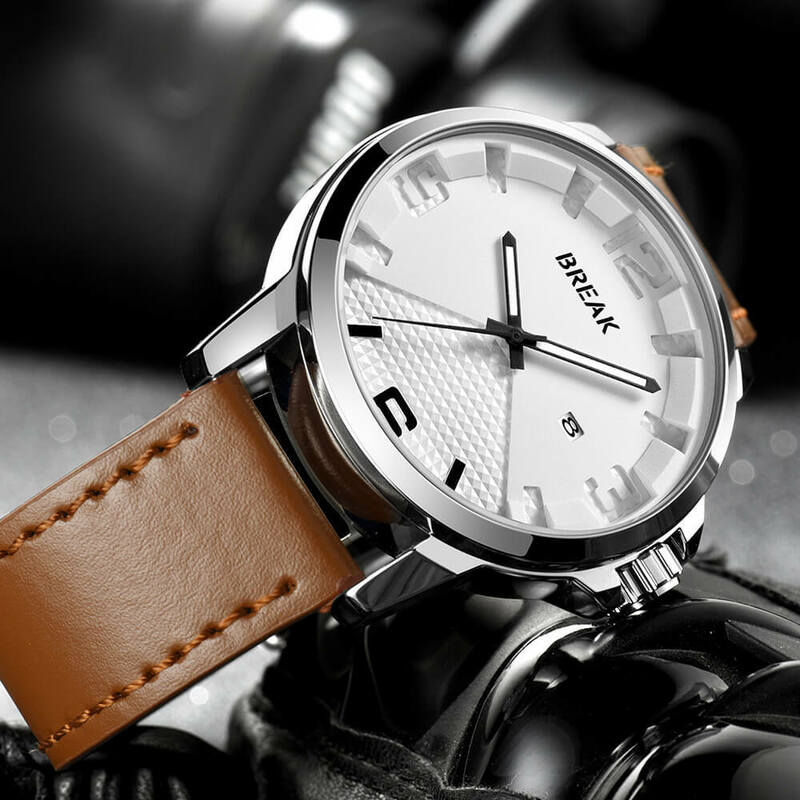 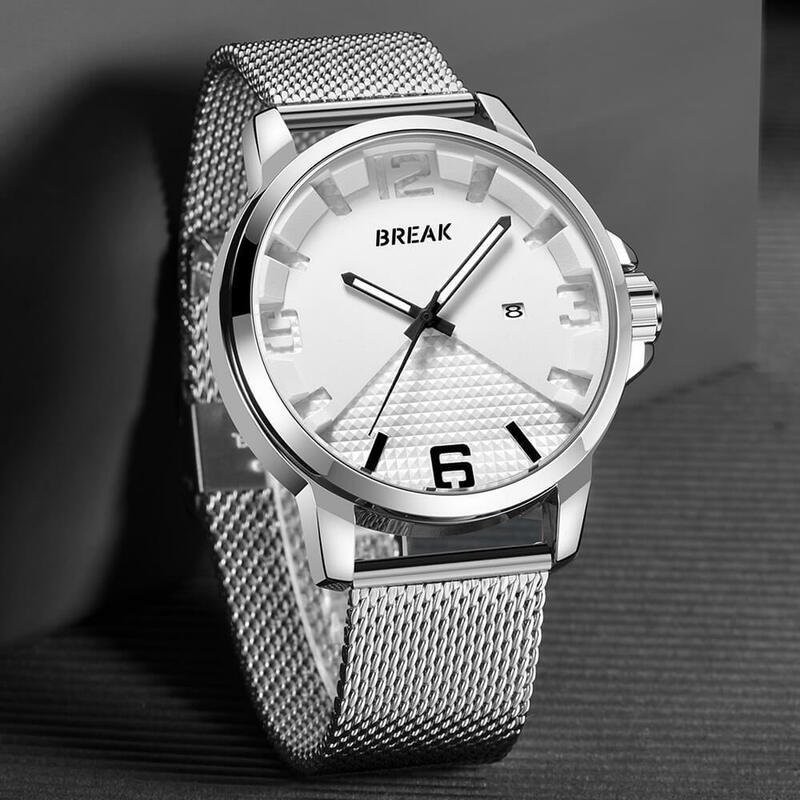 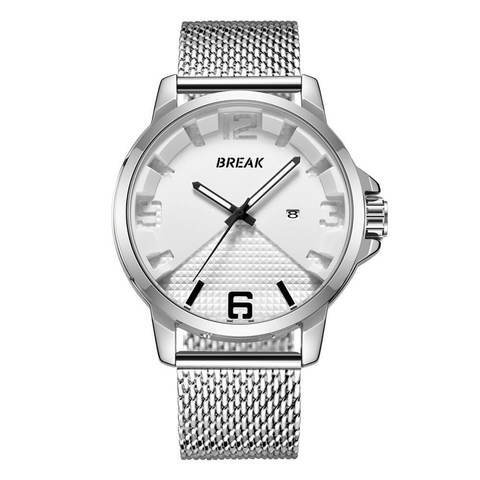 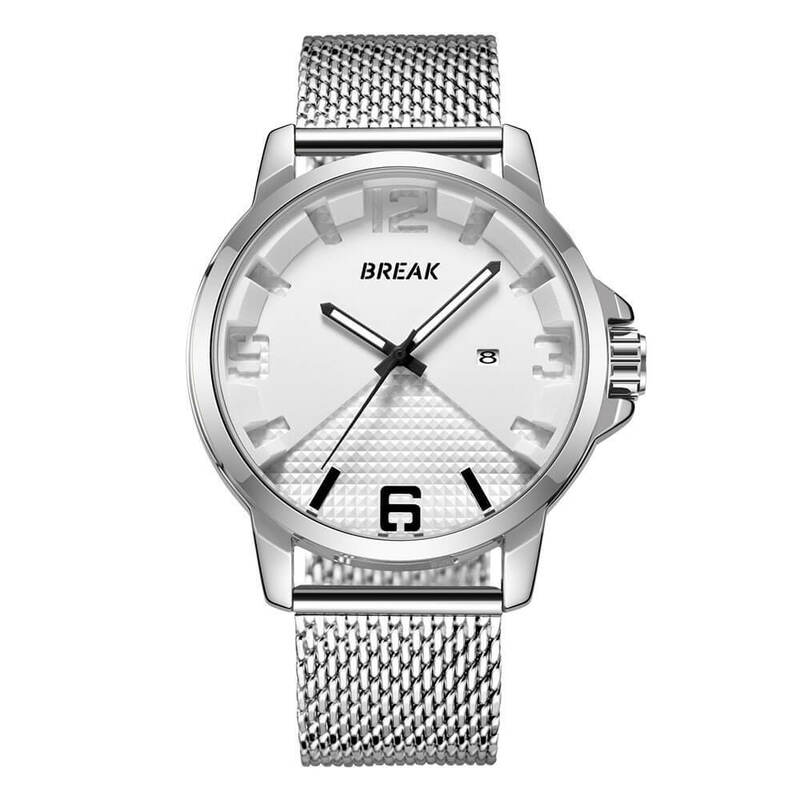 Copyright © 2019 Break Watches. | Authentic Break Watches Store.